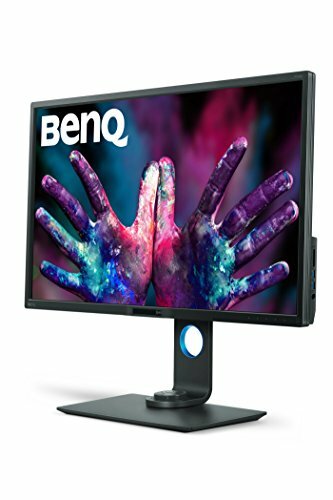 What good is a high-spec PC for producing content if you don’t have a monitor that can display your creations in their max resolution? 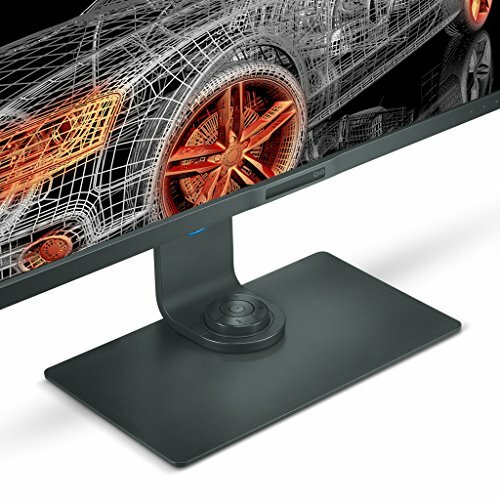 Not just any monitor will do if you’re using it for Photoshop, however. 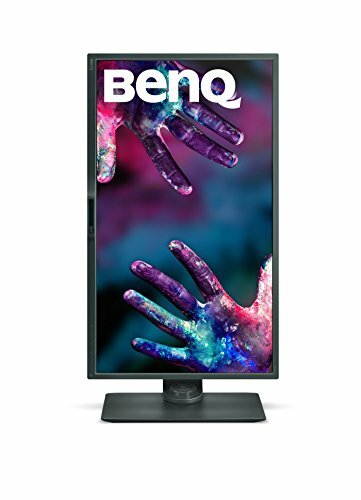 You need one with plenty of connection options, wide viewing angle and rich colours. 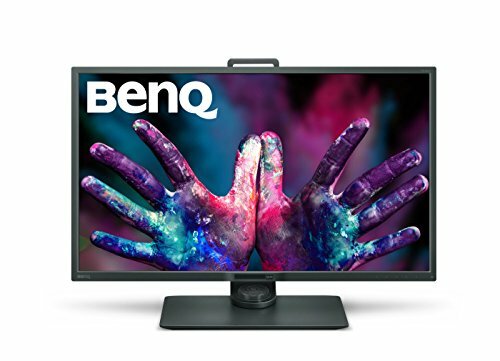 BenQ’s PD3200Q meets these marks and includes a cool accessory that replaces the need to use the buttons built onto the display, although they are still there in case you want to use them. 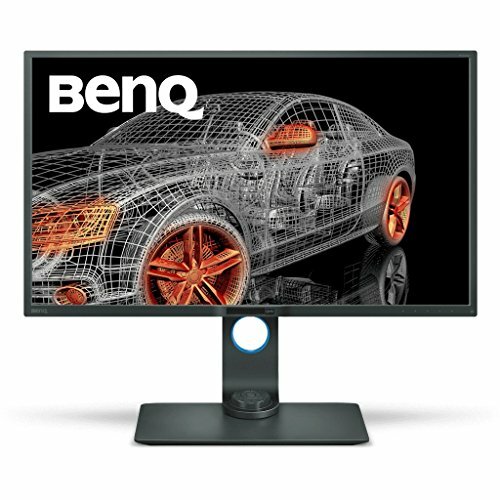 The monitor comes packaged with BenQ’s Hotkey Puck – a remote that enables you to switch between three different picture modes: sRGB, CAD/CAM and low blue light. If any of these don’t suit your fancy, you can simply map a different picture mode to one of the puck’s numbered buttons. 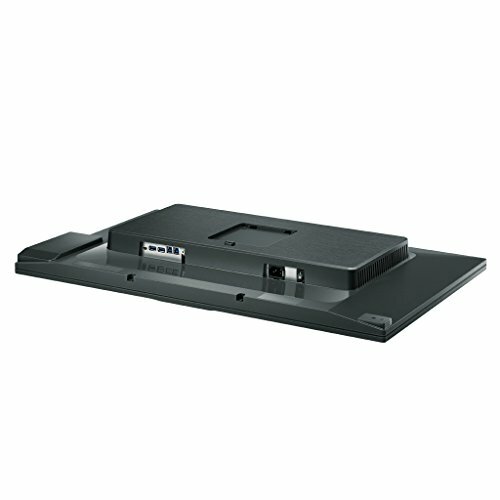 The accessory sits nicely in the stand but it can be taken out to place on your workstation. 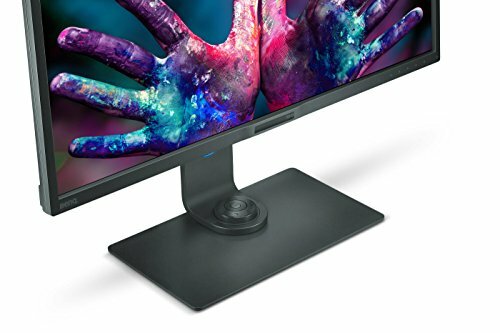 The stand itself can be rotated 90 degrees and tilted backward 20 degrees, so whether you want to work on a portrait image or look at it from another angle, you can adjust the screen to meet your needs. an excellent choice for a screen on movie nights. 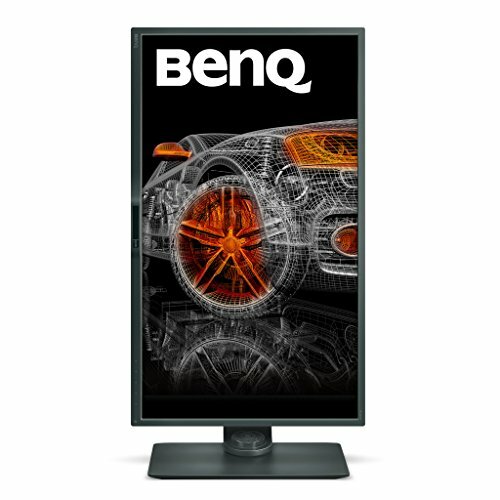 The PD3200Q can display in 2K, which may be a turn-off for some as 4K is becoming more common as time goes on. 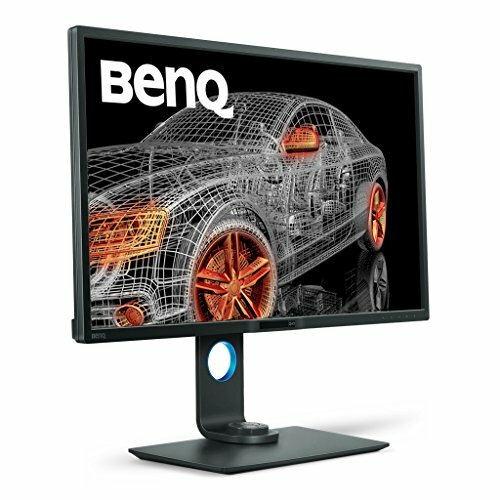 BenQ even makes a 4K designer monitor – the BL2711U – and that model costs less. Yes, it excludes the Hotkey Puck but if you’re looking for value for money it may be worth just spending the extra tenner. 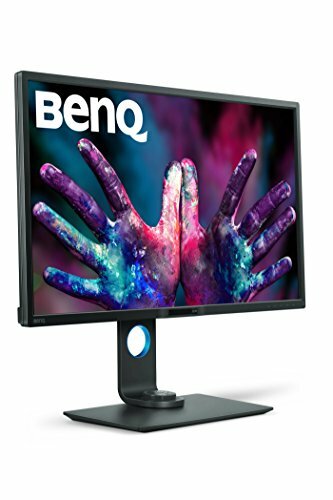 That withstanding, the PD3200Q’s picture is clear, sharp and with 100% colour accuracy, so whether it is for work or pleasure, the monitor will display videos and images with great fidelity. The PD3200Q has plenty of picture modes and the Hotkey Puck makes switching simple. 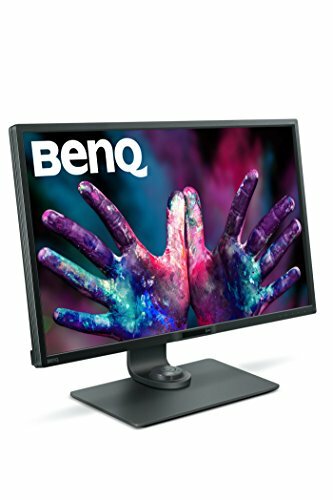 For 4K performance, you may want BenQ’s other models. 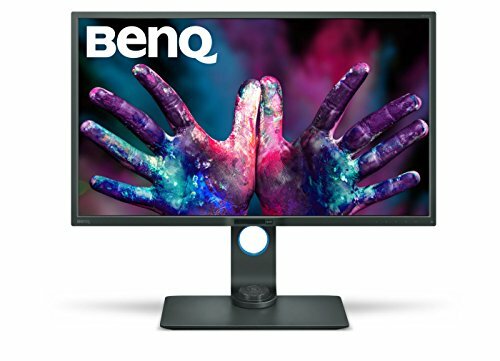 The PD3200Q has a 2K display, which may not be the 4K that you hear about all the time but it still looks damn impressive. There are multiple ports in the back including four USB, a DisplayPort, MiniDisplayPort, HDMI and SD card reader, among others. The Hotkey Puck connects to the back of the monitor. 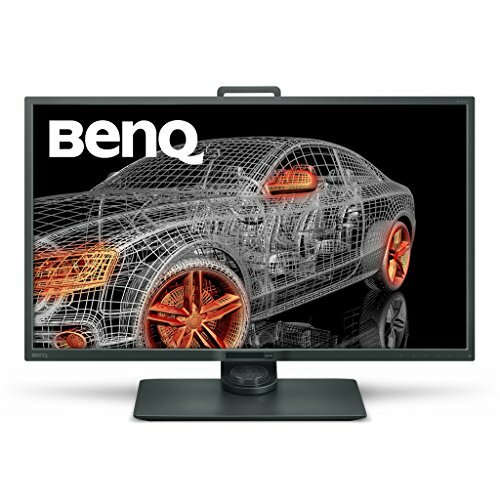 Scroll through its options and quickly switch between video modes. 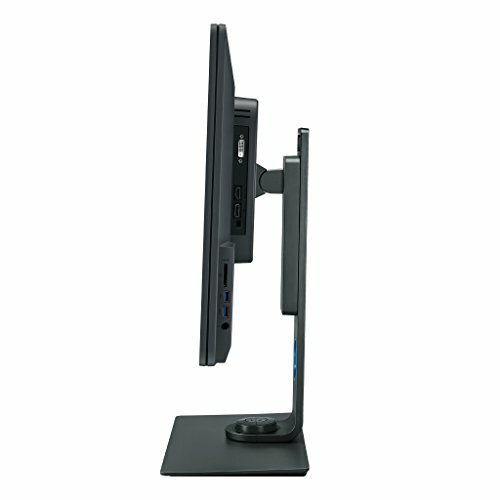 You can rotate the stand or tilt it back, depending on your viewing needs.